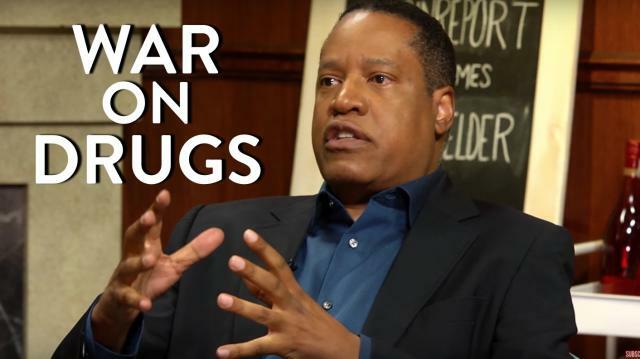 Larry Elder (conservative radio host) joins Dave Rubin to discuss the war on drugs, Hollywood liberal bias, and more. This is part of an interview with Elder about Conservatives, Black Lives Matter, Racism, Hollywood, and more. Stay tuned for the full interview with Larry Elder airing Friday 1/15 at 12pm EST.